On World Rhino Day, individuals and organisations around the world come together to celebrate the five rhino species and raise awareness of rhino conservation. This year will be no different and on 22nd September Save the Rhino will be taking part in the celebrations! We plan to mark the occasion by attempting to send 5 of our famous rhino costumes to supporters across the UK, to set up or take part in a local event on World Rhino Day. 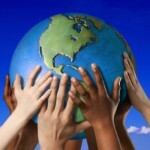 To do this we need you. 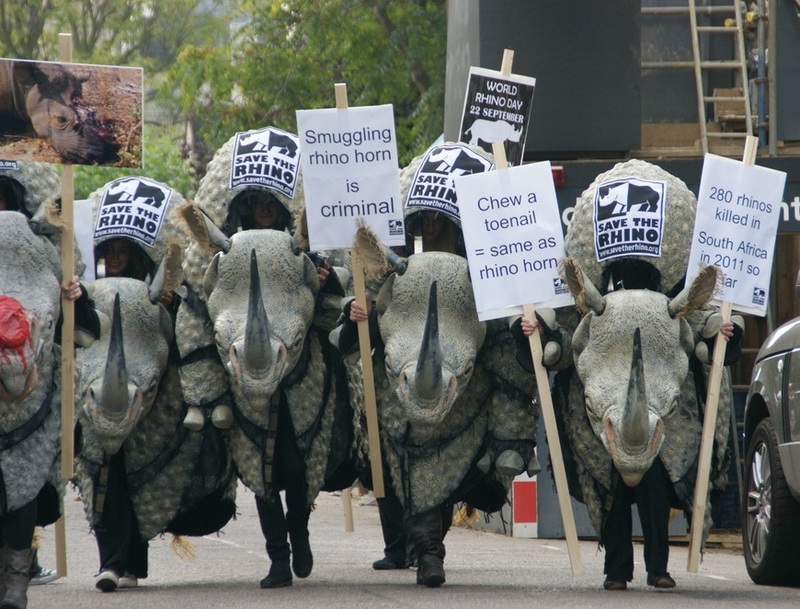 We would like to hear your ideas – what would you do with a rhino costume for a day? 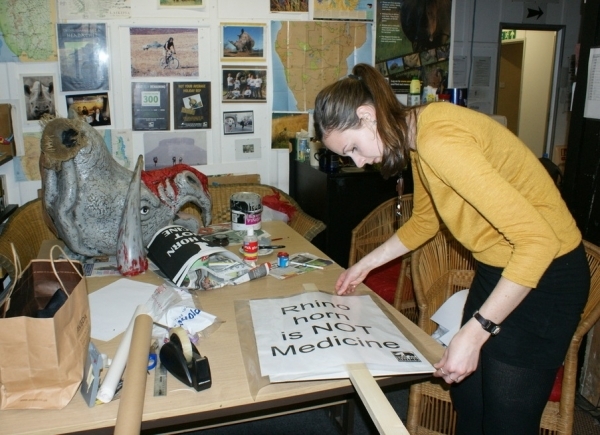 Nothing too crazy – our rhino costumes are very valuable so we want to keep them in one piece! Click here to download an application form to fill in and return for us, for your chance to be involved. For full costume Terms & Conditions, more information, or to tell us about your idea for World Rhino Day, please email Katherine at katherine@savetherhino.org or give her a call on 020 7357 7474. Don’t forget EVERYONE can take part in World Rhino Day, with or without a costume! If you are planning something for World Rhino Day this year or would like more advice about getting involved or raising funds for rhinos, please don’t hesitate to get in touch as we would love to hear from you.